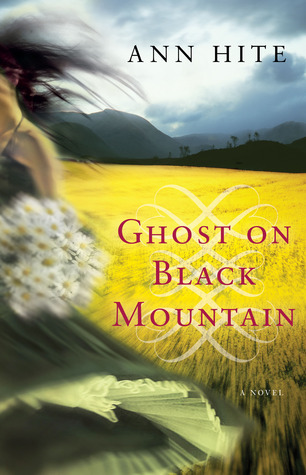 The seeds for Ghost On Black Mountain were sown early in my life from stories told by my grandmother, Inas Hawkins Lord, and her sisters. We spent every Sunday afternoon in the high-ceiling living room of Great Aunt Stella’s house. A free-standing coal-burning stove stood in the center. In the winter Aunt Stella, two other sisters, her daughters, their daughters, my grandmother, and me pulled our chairs close. The women spent the afternoon talking. I listened. If I remained quiet and still, they forgot I was in the room and told the real stories of the times when life in the South was lean and brutal, especially if you were a woman on your own. Each family has a root system that when examined unearths stories passed from one generation to another. Our root system was based on the economic downfall of the South during the Depression era. An early photo of my grandmother, who was not quite sixteen, and J.D. 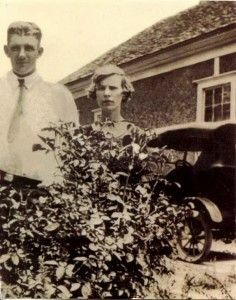 Lord, seventeen, revealed a typical couple in the rural South in 1925. J.D. had a full head of hair, big ears, and a goofy smile. He wore a white dress shirt tucked into what looked to be dress pants complete with a belt. Dressy for a farm boy. A large bush hid most of my grandmother’s body, so I was unable to see what she was wearing. She stood next to J.D. with a grim look on her face. Maybe she was somehow looking into the future. The date was March 15, 1925. The South was already feeling the effects of the boll weevil. Both J.D. and Inas came from large cotton farming families. Soon after the picture was taken, their cotton fields were ravaged. J.D.’s family lost their farm. Inas’s family managed to hold on because her older brother owned a moonshine still. By the time Inas reached her tenth wedding anniversary, she was a widow, orphan, and had buried one of her two daughters. Her farm was taken and her older brother, who owned most of the land in the area—due to his lucrative moonshine business—didn’t approve of her seeking work in the local Tavern (bar). With no place to live and jobless, Inas struck out walking down the road for the nearest city some thirty miles away. Alongside her walked my mother, age five. Somehow Inas would make it on her own but not before she accepted help from a married man and fed my mother cornbread and milk for supper more nights than she could count. Many nights she gave her portion of food to my mother so she wouldn’t be hungry. When my grandmother finally found a job, daycare consisted of a pair of shears and the Sears Roebuck Catalog. Inas placed my mother in the middle of her bed—they lived in a rented room—and told her to cut out paper dolls and not to leave the room for any reason. In 1938 the Report to the President on the Economic Conditions of the South estimated that half of those in the South, who were employed, could not afford an adequate diet. A normal supper consisted of fat back—if they were lucky—cornbread and milk. Sometimes a family might switch up the meal with dried beans and biscuits. The idea that people living on a farm in the South ate good was a myth during the Depression. Due to the cash crop mentality the topsoil had eroded, and the drought of 1930-31 didn’t help matters. 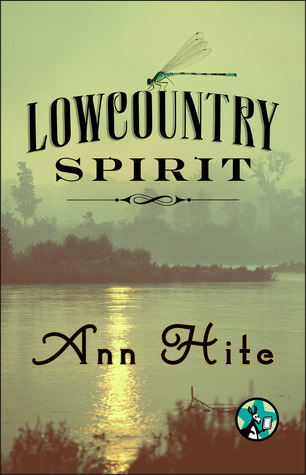 While the cold hard facts of this period in history speak volumes about life in the South during the Depression, the stories make the era personal. Inas finally got a break when WWII began. She went to work at Bell Bomber—A Rosie The Riveter—where she saved half of each pay check. When she had enough money, she bought a four room house. In two years she paid off the home. As I sat in Aunt Stella’s living room on those Sundays, I could see the scenes my grandmother described as if it were just another day in her life. I understood in the details that hunger was one of the worse diseases a person could experience. My heart nearly burst with the thought of losing our home. Little did Inas know a writer was emerging from her history. 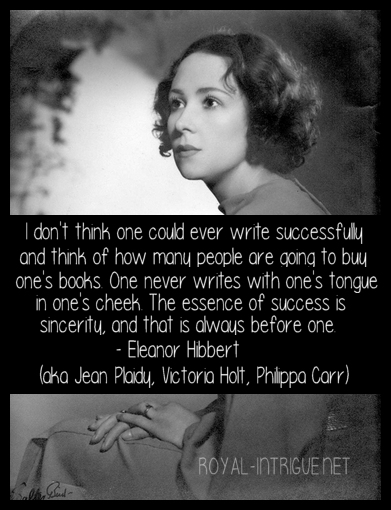 Her stories would live. “ONCE A PERSON LEAVES THE MOUNTAIN, THEY NEVER COME BACK, NOT REALLY. THEY’RE LOST FOREVER. Nellie Clay married Hobbs Pritchard without even noticing he was a spell conjured into a man, a walking, talking ghost story. But her mama knew. She saw it in her tea leaves: death. Folks told Nellie to get off the mountain while she could, to go back home before it was too late. Hobbs wasn’t nothing but trouble. He’d even killed a man. No telling what else. That mountain was haunted, and soon enough, Nellie would feel it too. One way or another, Hobbs would get what was coming to him. The ghosts would see to that. . . .
“Shelly Parker never much liked Faith Dobbins, the uppity way that girl bossed her around. But they had more in common than she knew. Shelly tried to ignore the haints that warned her Faith’s tyrannical father, Pastor Dobbins, was a devil in disguise. But when Faith started acting strange, Shelly couldn’t avoid the past—not anymore. 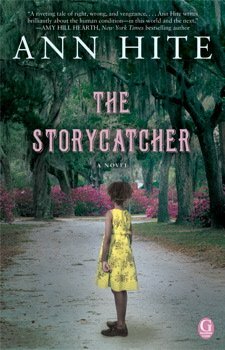 “A haunting historical eNovella about three slave girls with mystical powers living on an eerie island off the coast of Georgia, whose lives intertwine in their quest for freedom. Meet Emmaline, Celestia, and Liza, three slave girls on a haunted barrier island in Georgia lowcountry.